A premium embroidery is made from the finest threads. 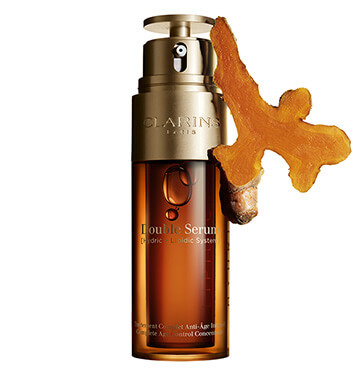 In Clarins, each of our product is created from the best plants extracts. 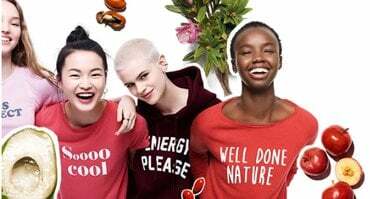 Through threads, embroidery communicate beauty to women. 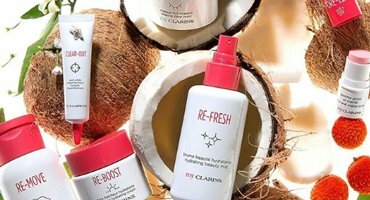 Through our products and services, Clarins provide beauty care for all women throughout the year. 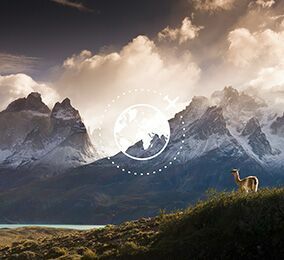 This Chinese New Year, discover our exclusive collection and offers today. Reveal your exquisite beauty this Chinese New Year with our iconic Lip Oil. 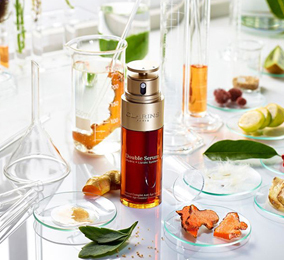 21 precious ingredients that have been carefully selected to bring you our most powerful Complete Age Control Concentrate. 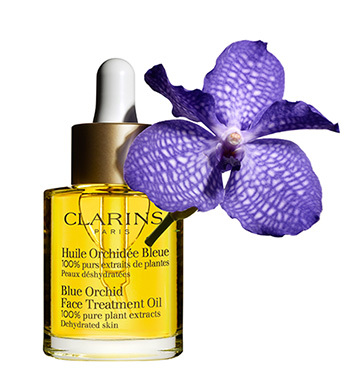 Clarins legendary product since 1954, Blue Orchid Oil is made with 100% pure plant extracts. 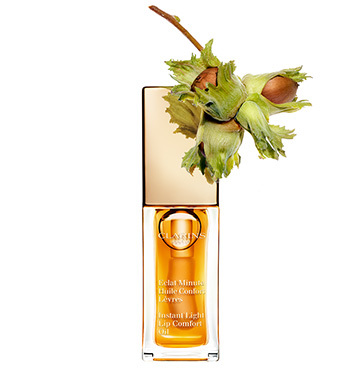 Powered by ongoing innovation, this beauty elixir is a timeless secret.